Who: All abilities and ages! Runners, Walkers, Strollers and group friendly pets are welcome! 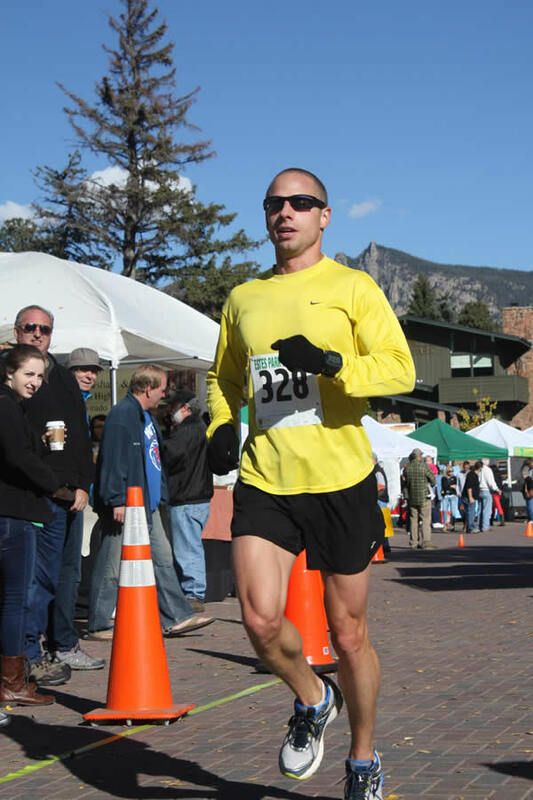 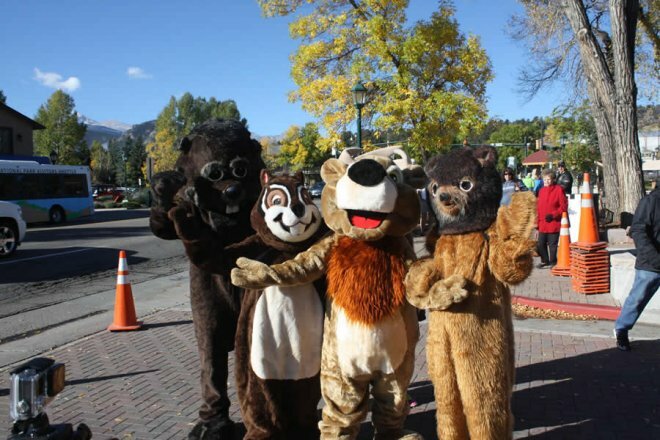 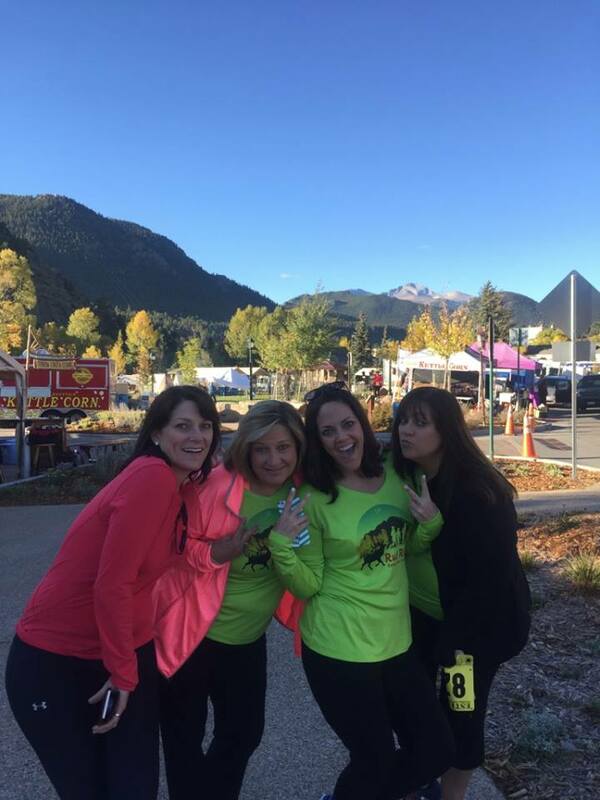 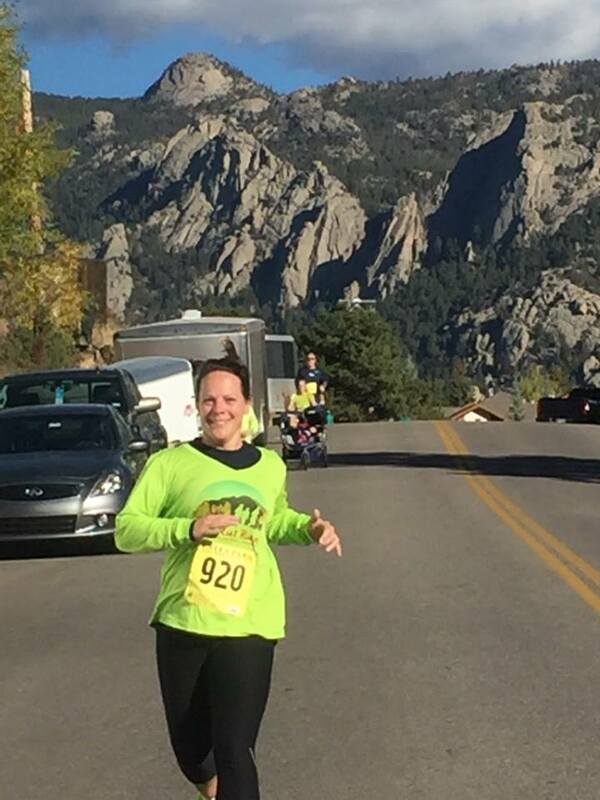 Pre-Race Packet Pick-up: September 26 & 28th at MedX of Estes , 158 First Street, Estes Park, 9:00AM – 5:30PM. 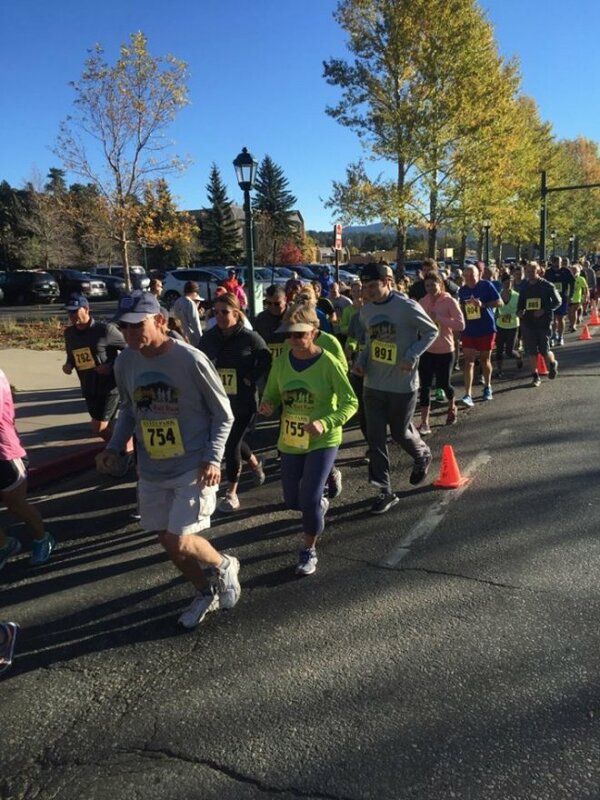 Registration (race day): Opens at 7:30AM at Estes Valley Library entrance. 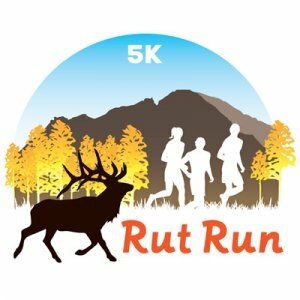 Add $5.00 to entry cost on race day registration. Parking: South parking lot at Estes Park Visitor Center, on Hwy 36. 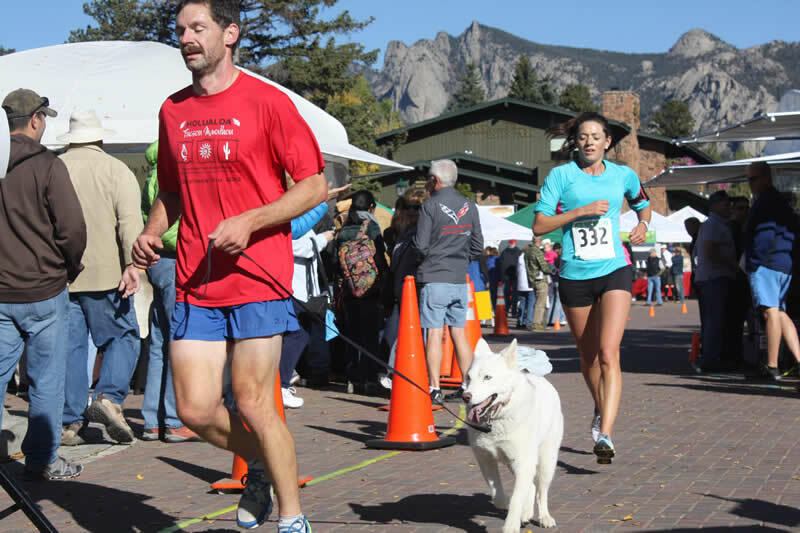 Post-Race Activities: Food Trucks, breakfast station, beer garden, music and participate at Elk Fest!